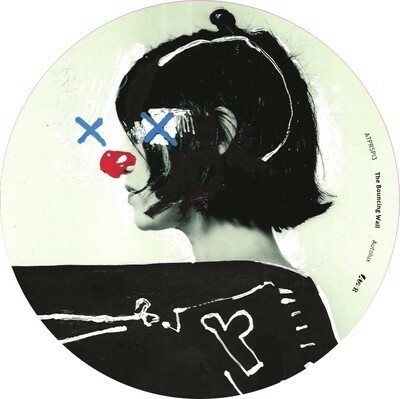 AUTOLUX 'The Bouncing Wall/Census' 7"
7" picture disc on heavy vinyl with postcard set and Digital Download code. Released 29th November 2010. Hand-numbered and limited to 500.